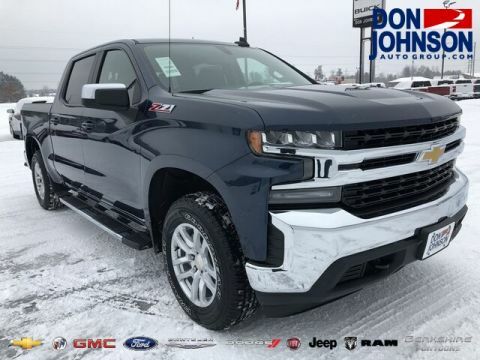 Boasting Best-in-Class maximum towing and Best-in-Class horsepower, the 2017 Chevrolet Silverado 1500 is also wonderfully versatile thanks to five well-balanced trim levels. 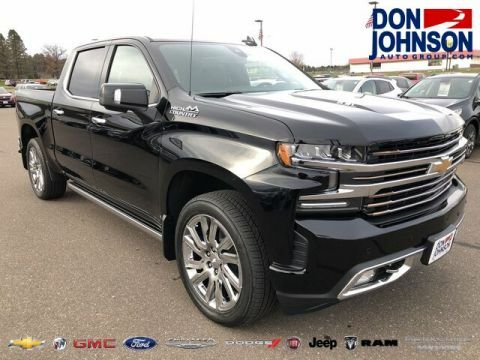 From the practicality of the Work Truck to the refined luxury of the High Country, the vehicle expertly balances capability, comfort, and convenience, with available packages helping drivers further customize their vehicle around their own unique needs and wants. 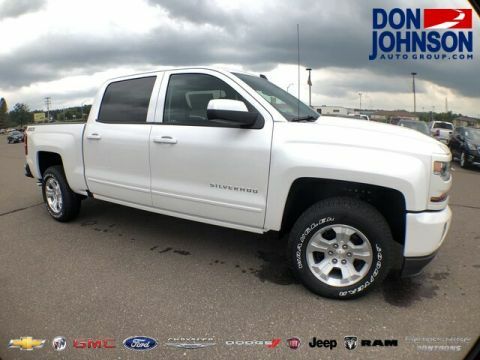 Comes equipped with 4.2-inch color display, cruise control, xenon headlights, LED daytime running lights, and 40/20/40-split bench seat. 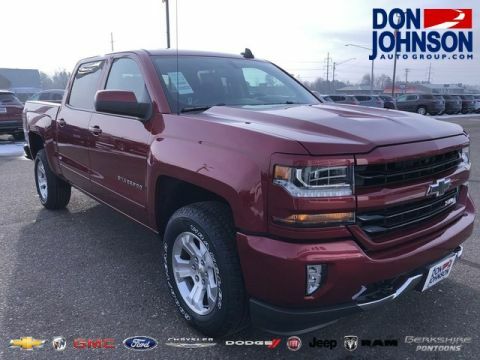 Upgrades include a 7-inch touchscreen with OnStar, Apple CarPlay, Android Auto, and a six-speaker sound system, plus chrome exterior accents. Stepping up to the LT adds EZ Lift and Lower tailgate, rearview camera, leather-wrapped steering wheel, and more, including wireless charging with selection configurations. 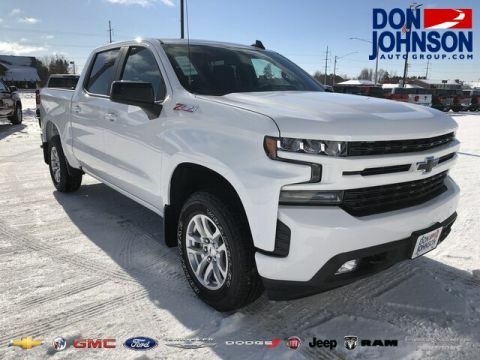 The LTZ includes features such as leather upholstery and heated seats, but it’s really focused on performance with a V8 engine and several towing features. 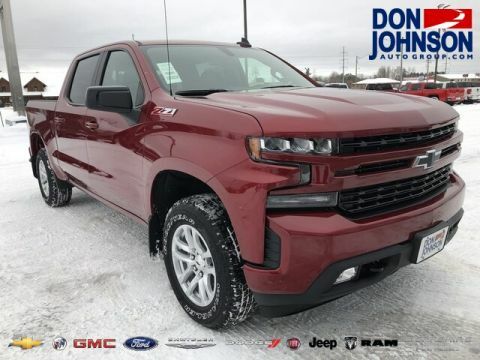 The latest Chevrolet Silverado 1500 distributes premium features across all trim levels, but those reaching towards a combination of cutting-edge tech and first-class comfort should turn to the High Country. Unique exterior accents and 20-inch chrome wheels help set it apart before you even step inside. 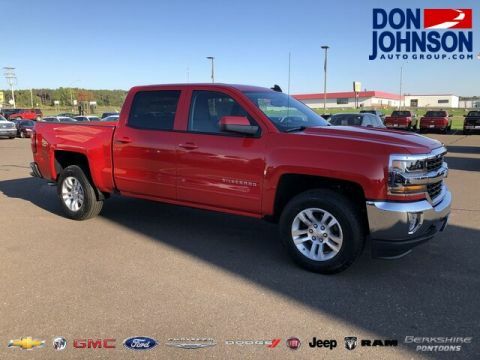 Once you do, you’ll find features such as a trailer brake controller, heated steering wheel, front and rear parking sensors, and seven-speaker Bose audio system. 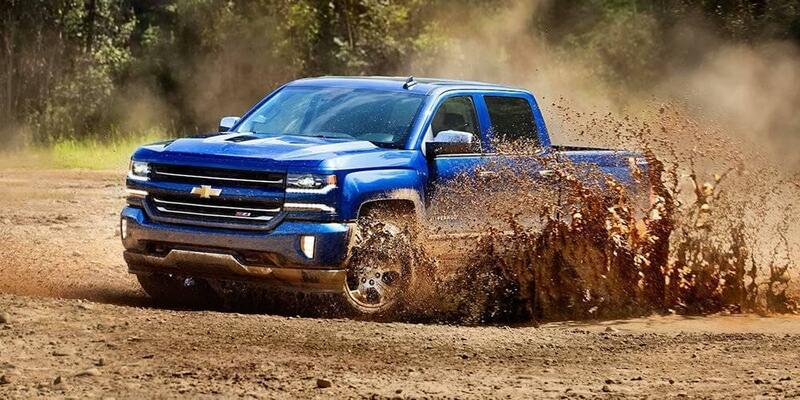 If you prefer to focus on backcountry driving, opt for the available Z71 Package. 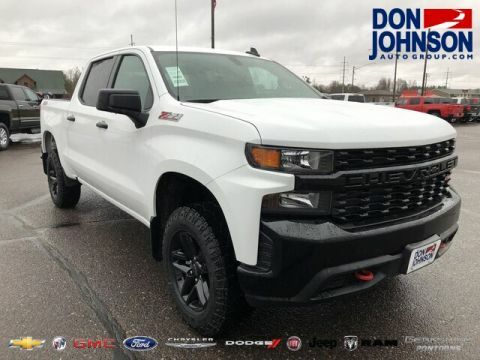 It brings skid plates, all-terrain tires, Hill Descent Control, and off-road tuned suspension with Rancho shocks into the mix, plus an automatic locking rear differential that you won’t find with any competing vehicle. To prioritize towing, opt for the Trailer Brake Control and optimized suspension of the Max Trailering Package. 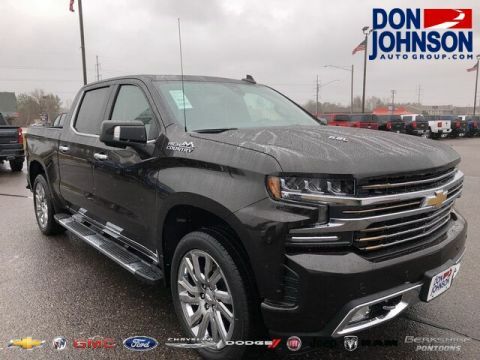 Beyond packages and trims, there are a variety of optional features, including a power sunroof, LED cargo box lights, and a DVD/Blu-ray rear entertainment system. 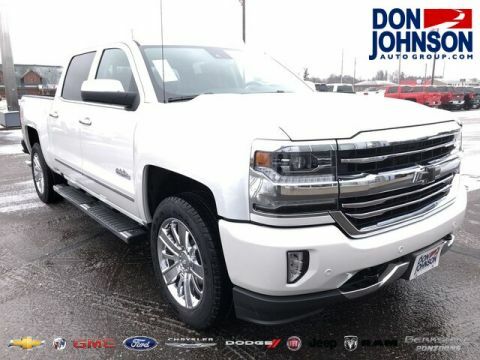 You can arrange a test drive in any 2017 Chevrolet Silverado 1500 by contacting Don Johnson Motors, and we’ll also be happy to discuss financing options and any other questions. If you’d rather visit our showroom right away, you’ll find us just a short drive from Rice Lake, Hayward, and Cumberland.